Check out the latest happenings at the Graduate School of Jewish Studies! Hebrew resources relating to textual studies (Torah, Gemara, commentaries, etc). For in-depth guides to specific Jewish studies topics, please see the Judaica and Hebraica guides. 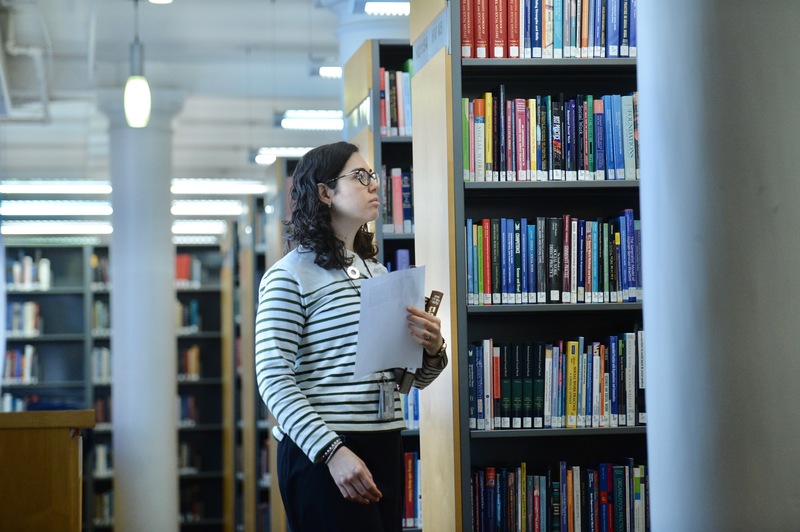 Be aware that many of the Jewish Studies databases are subscription services that require a username and password if you are accessing them from off-campus! For a username and password, visit Off-Campus Access, choose your campus, and fill in the form. See the link below for a brief overview of selected resources. Encyclopaedia Judaica is the best place to begin to research a topic, particularly if you are not familiar with it. The encyclopedia will give you with an overview of the basics of your topic, and the bibliography at the end of the article provides a starting point for your research. It can also help you generate a list of words and phrases pertaining to your topic that you can use when searching other databases. Sources on the Net is an exhaustively comprehensive list of free Judaica sources and Jewish resources online. 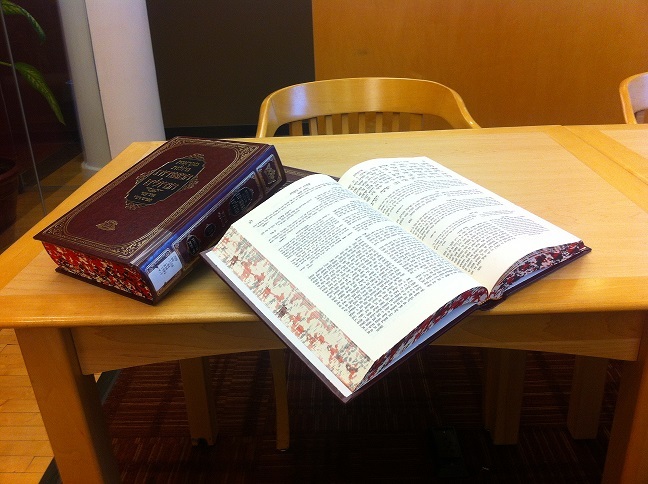 It has a massive scope, from Torah to Talmud to Dictionaries and digitized Tefillot. It even has links to free audio lectures on Judaica topics. The list contains sources in the original Hebrew as well as English translations of various works. The index at the top of the page makes it a bit easier to browse. Caveat: some links no longer work as a list that long is difficult to maintain. The Jewish Internet Guide is also a comprehensive directory of Jewish sites online. It also includes an online library for Yeshiva High Schools. According to the author, "This site began as a means of updating my print book entitled The Jewish Guide to the Internet." The book went though three editions until the author finally decided to post the contents of the third edition online and update it from there. The site includes a "guide to Jewish digital collections that contains information about digitized Judaica. The site also has a section devoted to Jewish study guides from university librarians worldwide." All of Touro's books and e-books can be found by searching the catalog (above, or under the "Books & More" tab on the library homepage). Use the advanced search to limit your results by year, campus location, or search just e-books by selecting "TC E-Books" under Location. If a print book you'd like is at a different campus, learn how to request it. 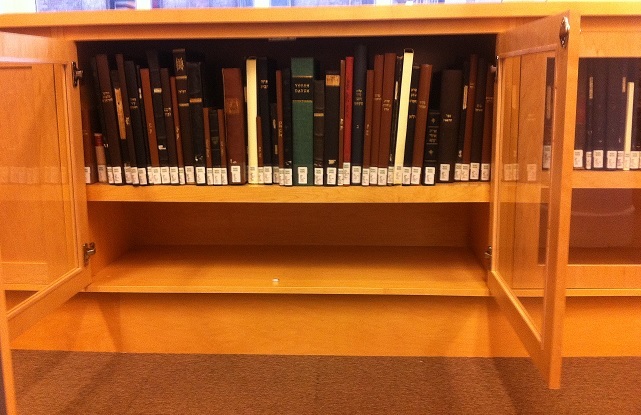 Pictured above are some rare Judaica books from our collection at Midtown.